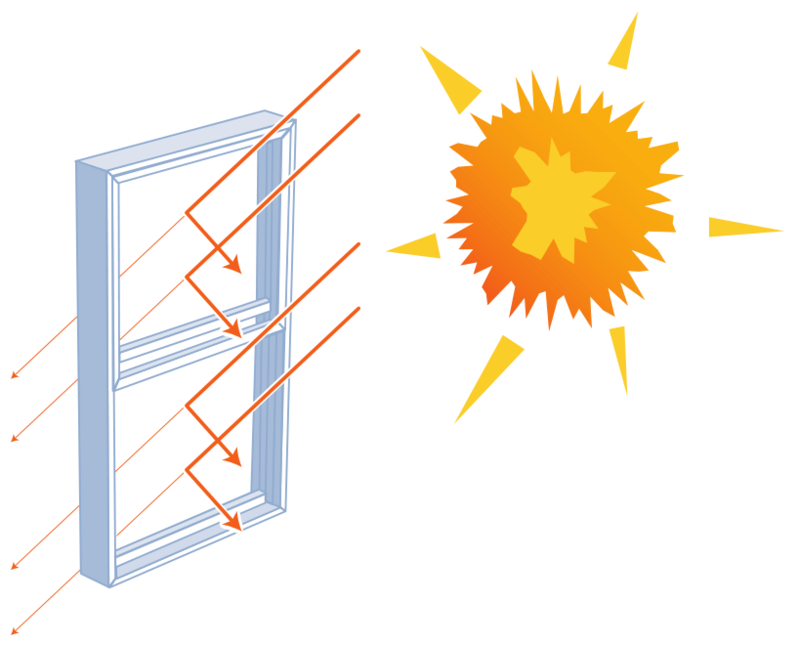 A single hung window is a window with a fixed upper sash and a movable lower sash. 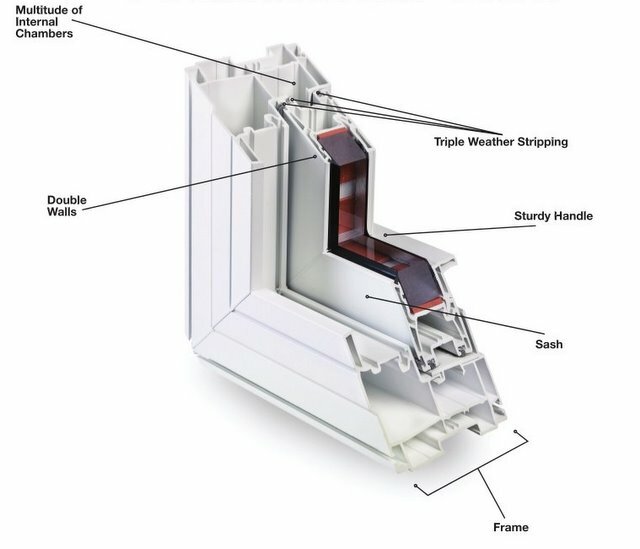 The lower sash can be raised to allow a free flow of air, and the sash may also be designed to tilt so that it can be easily cleaned from the inside. Maintain the traditional and classic look of a hung window with the features of a modern PVC window. 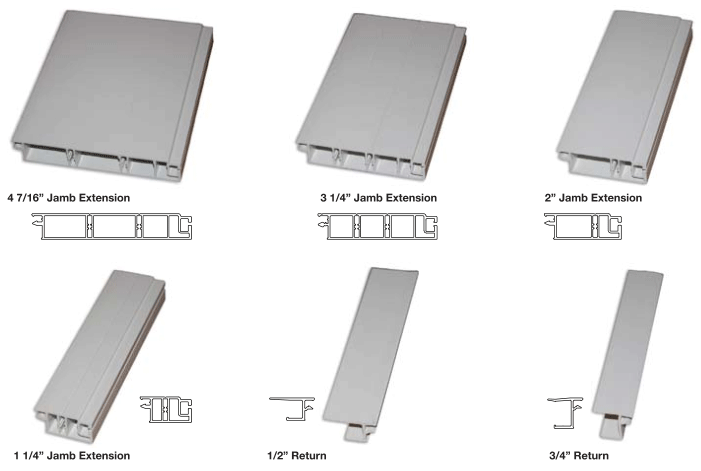 Well designed for great energy performance, noise reduction and strength.